In good times and bad, in the different situations of renewal, crisis, and chronic resource constraints, the strategic leadership of public services is crucial. Good leaders are essential in helping the public sector to adapt and solve ‘wicked’ problems, and they are also integral to the reform and modernization of public governance. Replete with real-world case studies and examples, and including new material from the USA, Canada, Australia, Europe and India, plus an appendix with practical worksheets, the book gives students a truly international outlook on the subject and offers a clear understanding of the significance of leadership, strategic management and public services reform. 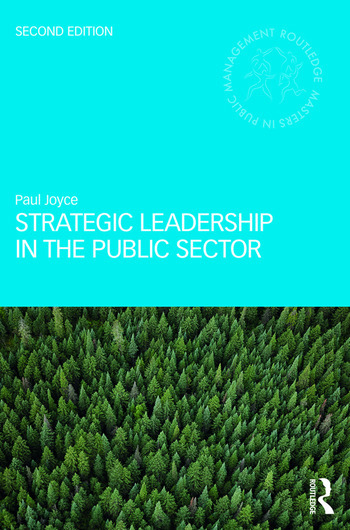 This textbook represents essential reading for postgraduate students on public management degrees and aspiring or current public managers.